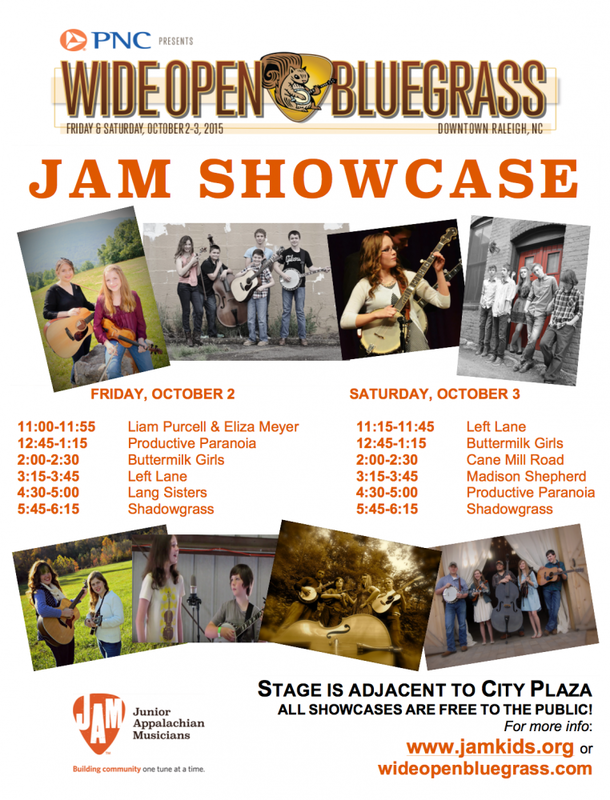 We are excited to announce the JAM Showcase Stage at IBMA’s Wide Open Bluegrass this year! Lots of talent to represent JAM affiliated programs across North Carolina, South Carolina, Tennessee and Virginia. Check out some of the samples below.